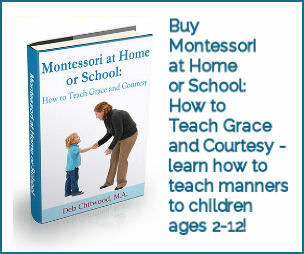 I have a large readership of parents and teachers who are interested in Montessori education, homeschooling, and/or natural parenting. 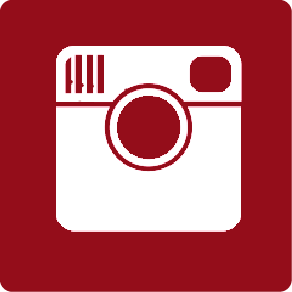 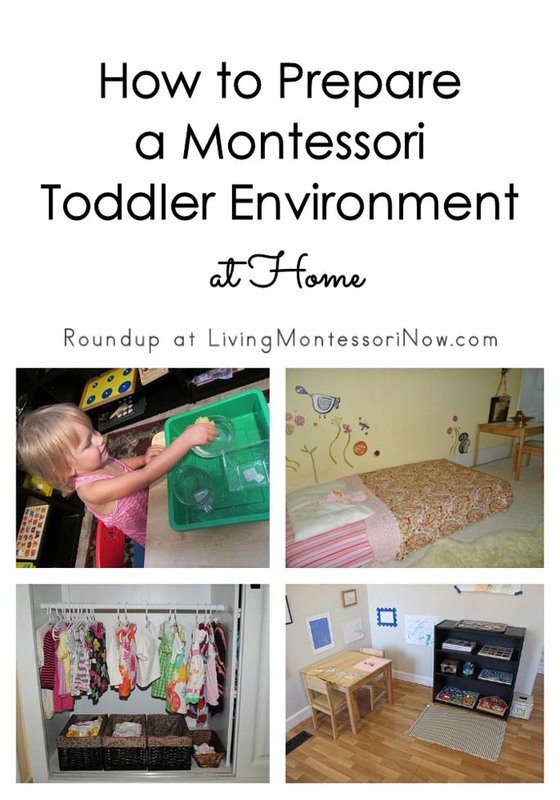 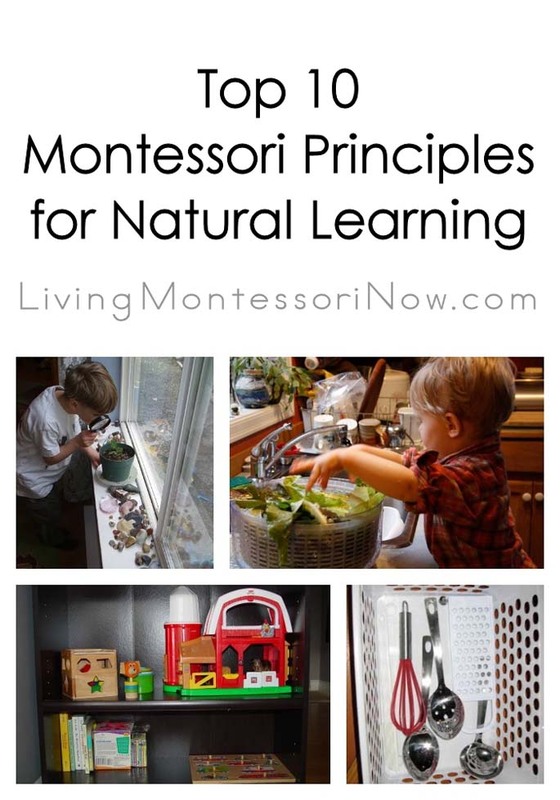 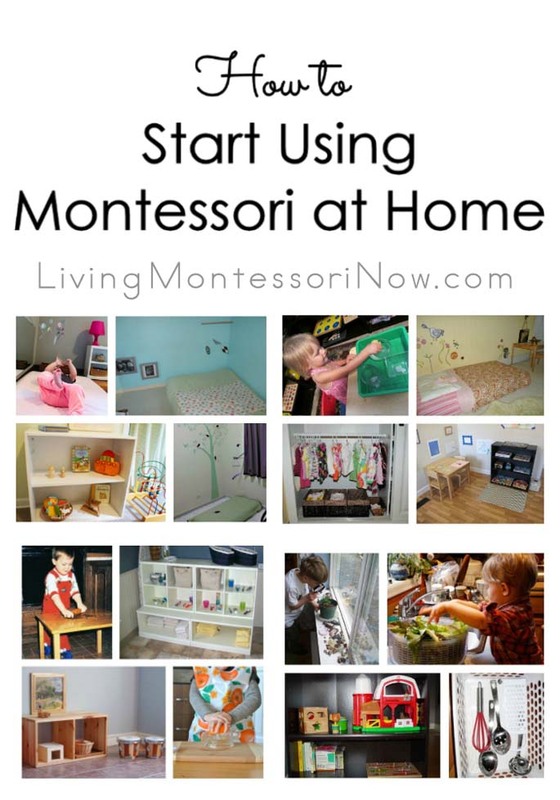 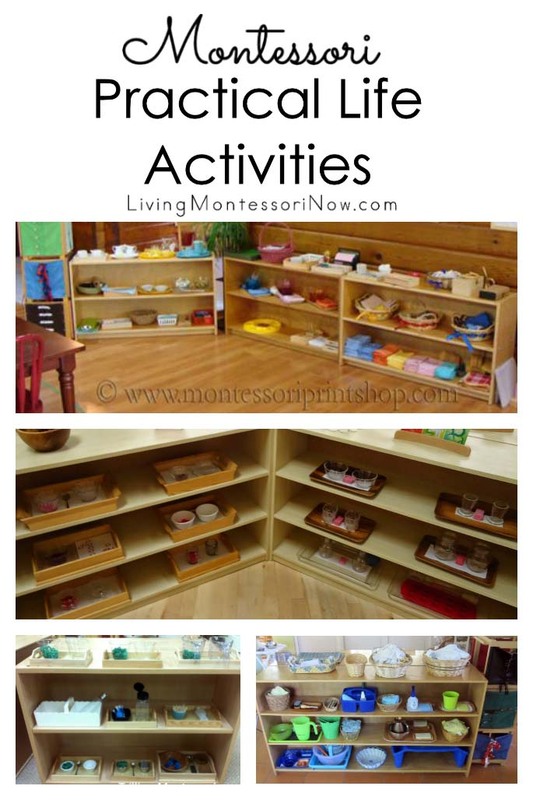 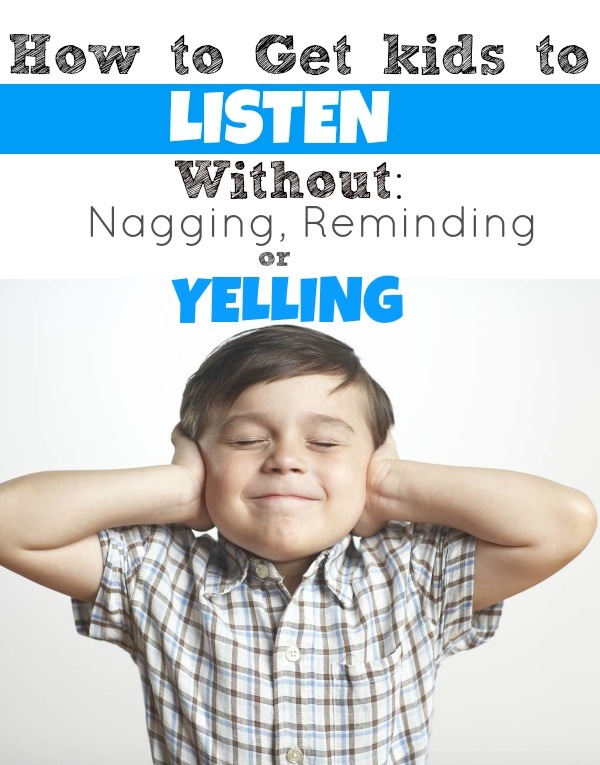 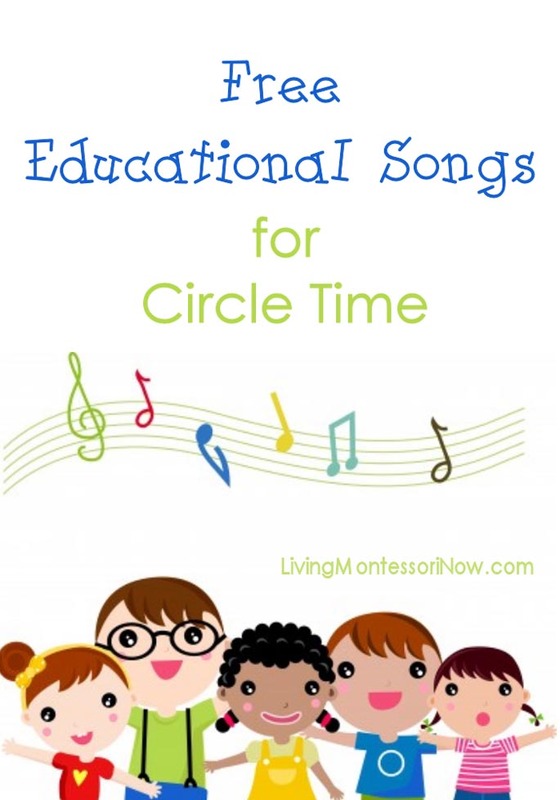 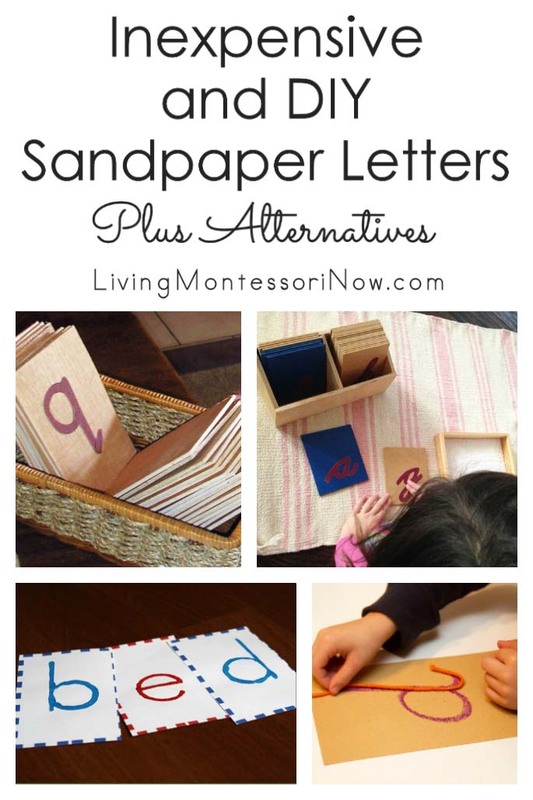 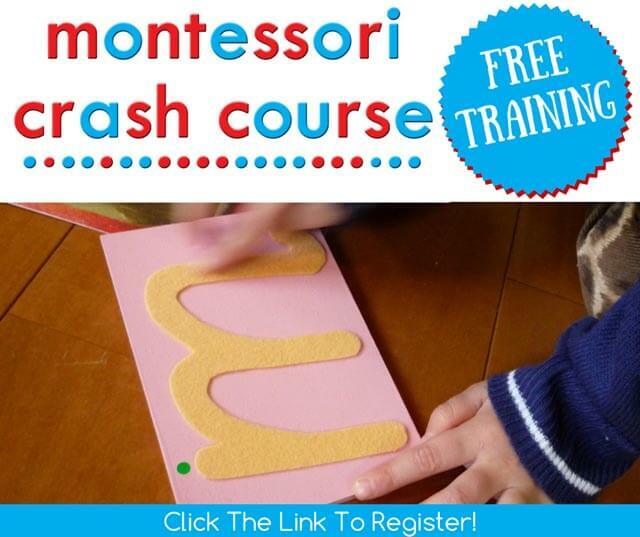 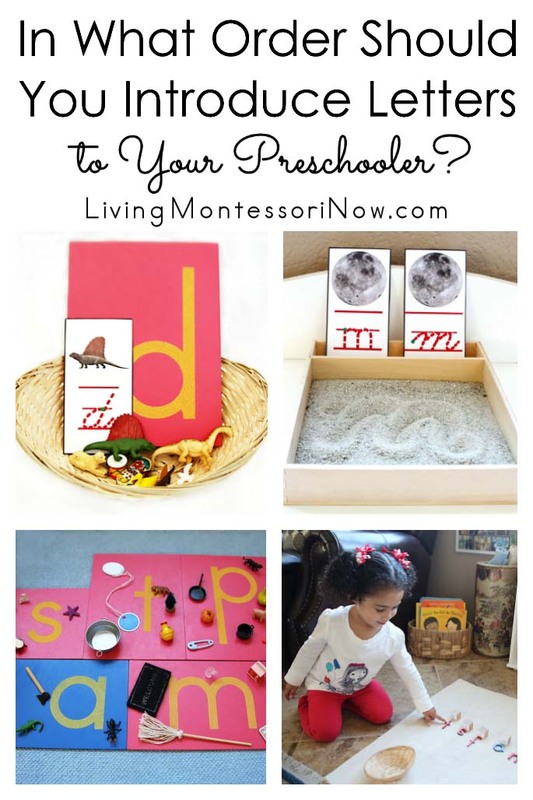 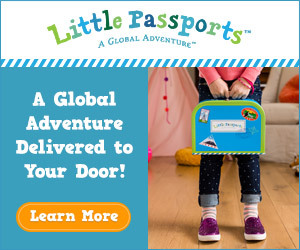 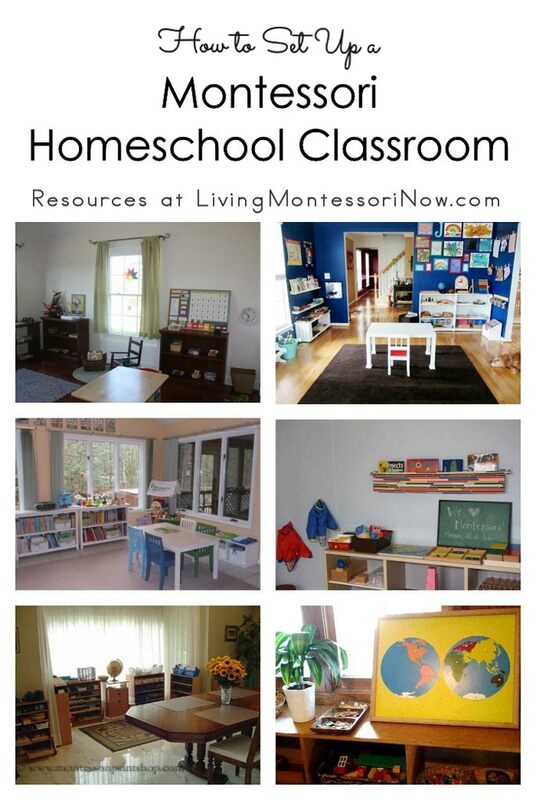 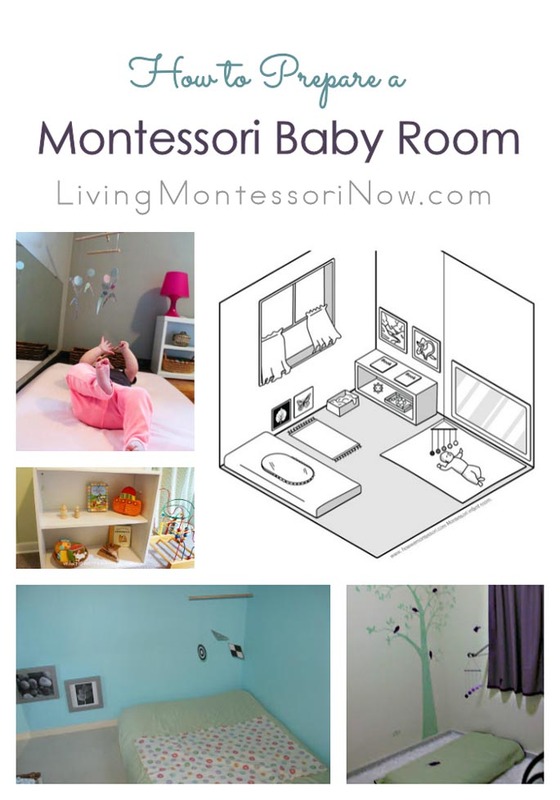 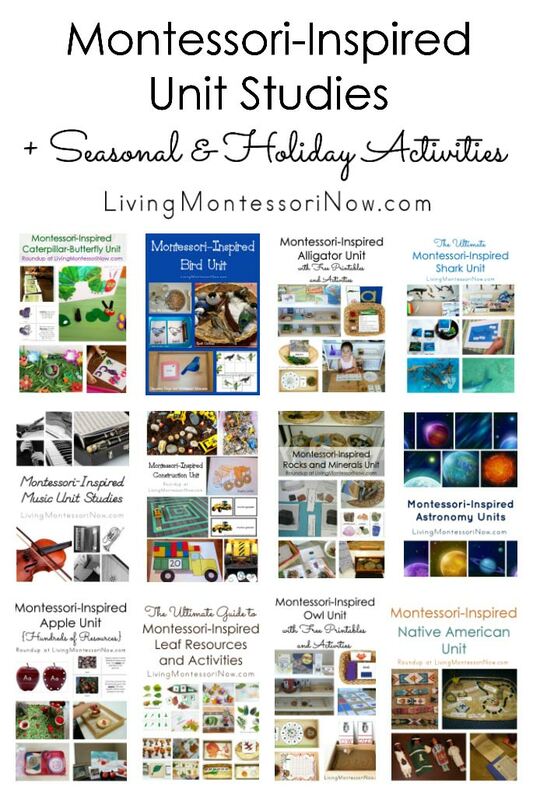 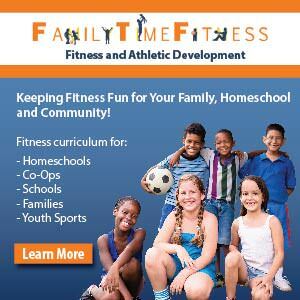 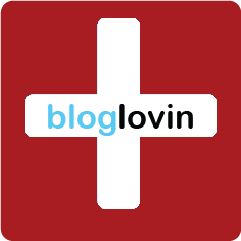 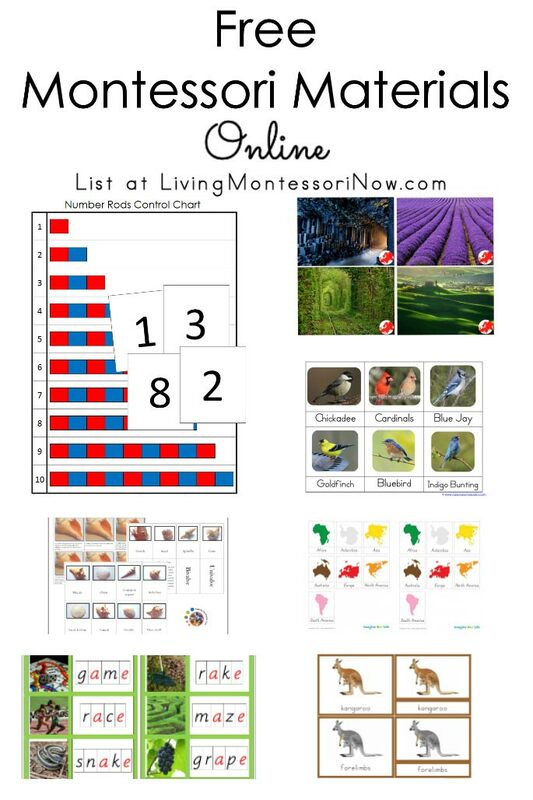 Living Montessori Now is very content-based, and I don’t do a lot of reviews or giveaways. 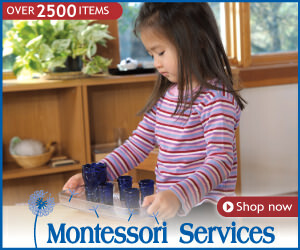 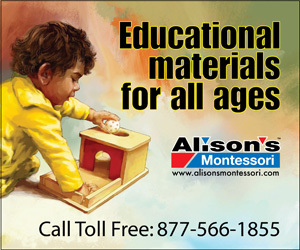 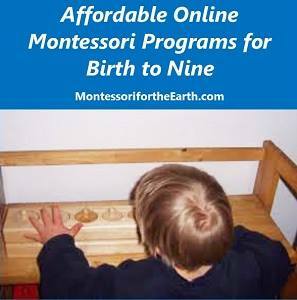 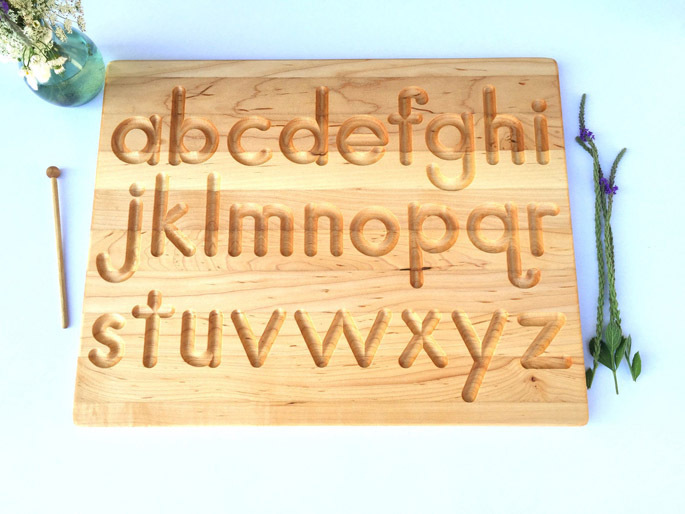 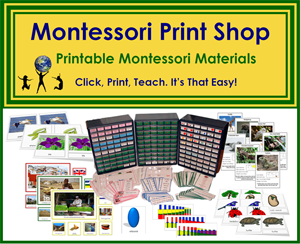 The ones I do are primarily of Montessori-oriented products. 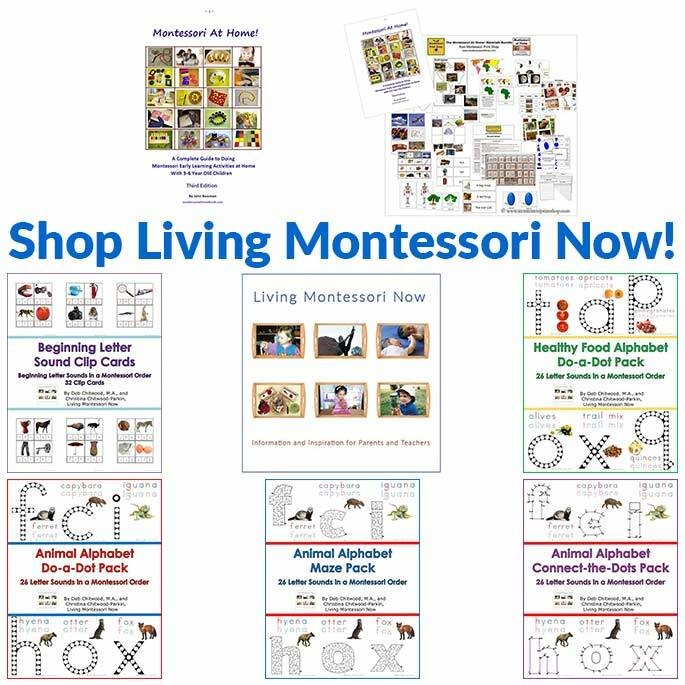 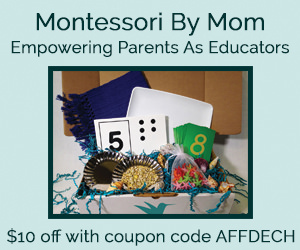 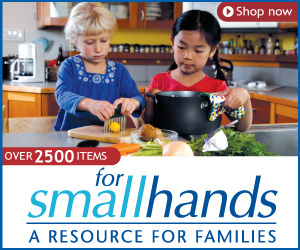 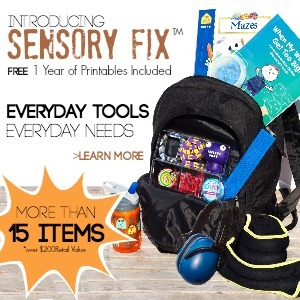 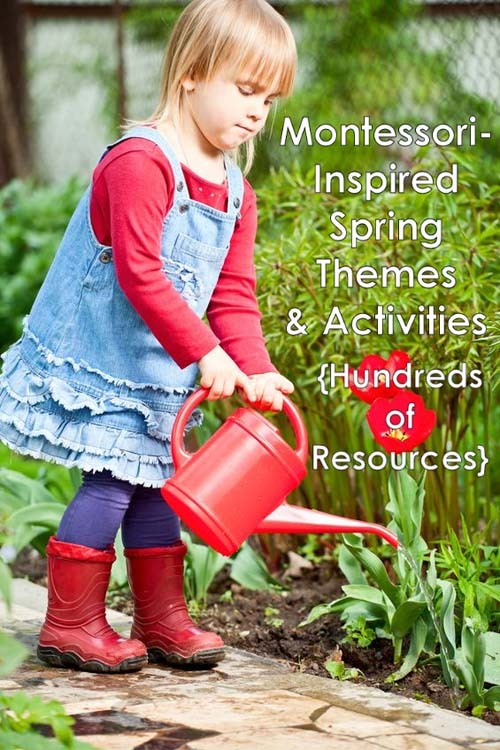 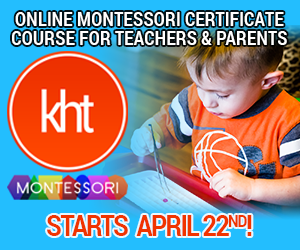 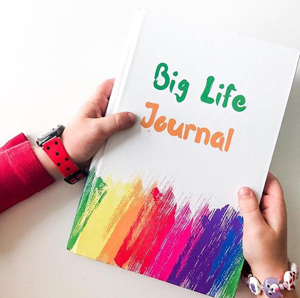 I am happy to provide paid ad space for family-friendly products and sites that are related to Montessori education, homeschooling, and/or parenting in general. 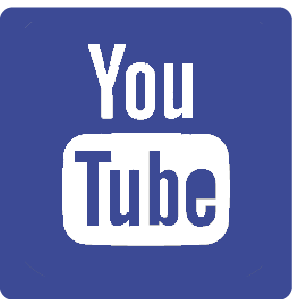 If you would like information about my advertising rates and review and giveaway policies, please request a media kit on my contact form.